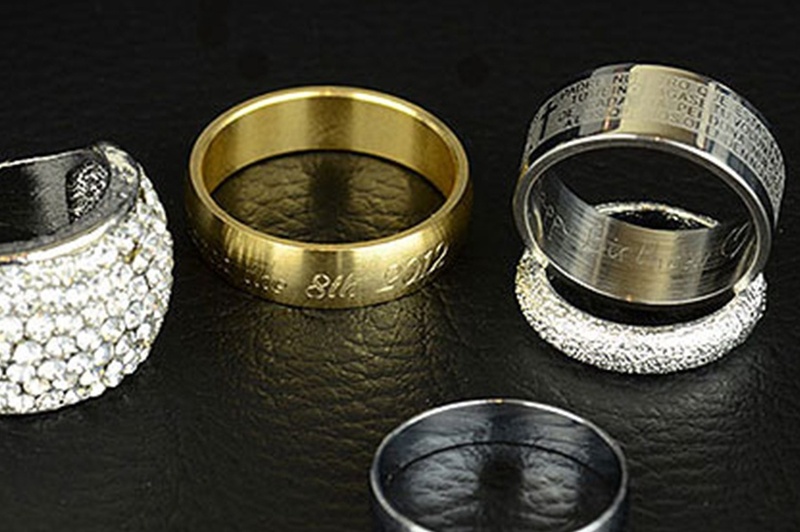 Truscott offer an on-site jewellery engraving service. 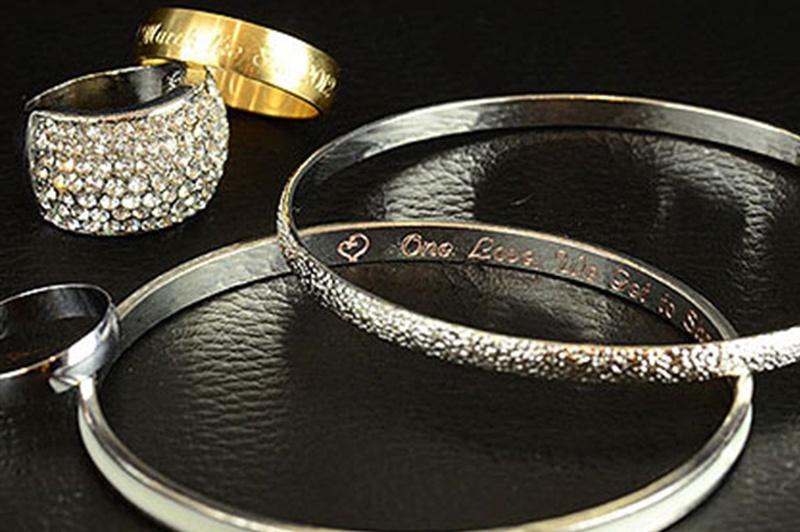 We can engrave onto the inside and outside of bangles or rings, something that’s especially popular for wedding bands, adding a special reminder of your big day. 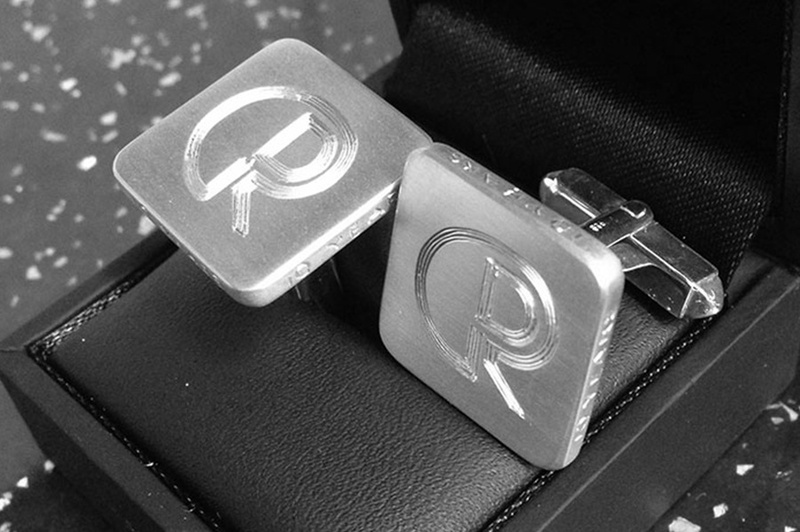 Truscott are able to offer a full range of jewellery engraving services, from hand engraving to the latest ‘photo style’ image engraving. Why not turn an item of jewellery into a truly personalised piece by adding your own message, initials or dates? We also offer 3D Design to your specifications or choose from one of ours. We are the only jewellers in Gloucester with an on-site goldsmith five days a week. For more information about our Jewellery Engraving Service please contact us or pop into our shop in college Court Gloucester.